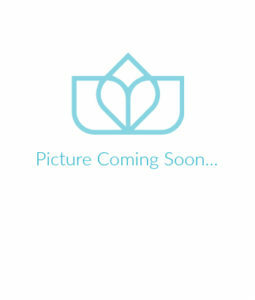 Christine is a certified mat Pilates and yoga instructor. 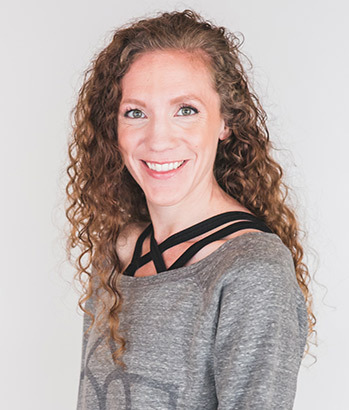 Her introduction to Pilates came at an early age to complement classical dance training and has since grown to integrate a deeper understanding of movement as well as athletic training. 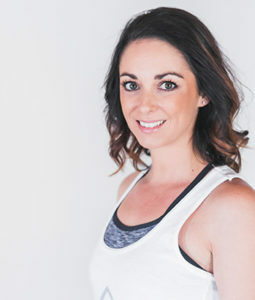 After completing her BScH in biology at Queen’s University in Ontario, she went on to complete a MSc to deepen her understanding of muscle physiology. 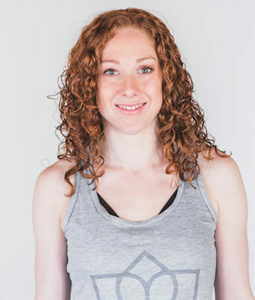 She is currently working on completing her PhD in Biomedical Physiology and Kinesiology at SFU. 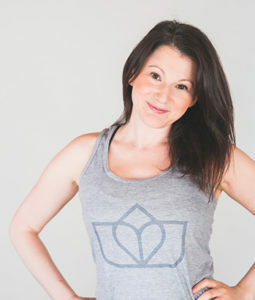 She completed her mat Pilates training through Balanced Body involving the classical program mixed with a contemporary approach, as well as Pre/Postnatal Pilates through Physical Mind Institute. 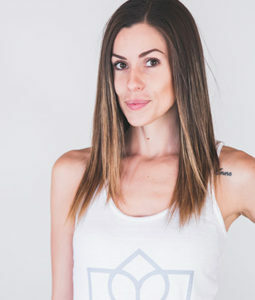 She has also completed a 200 hour interdisciplinary yoga training as well as numerous other fitness certifications. 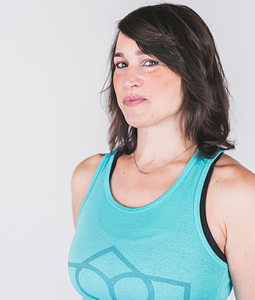 Her Pilates practice incorporates awareness of movement in building functional muscular strength, fusing traditional mat exercises with elements from other practices to facilitate students feeling correct alignment in their own bodies as well as having fun. 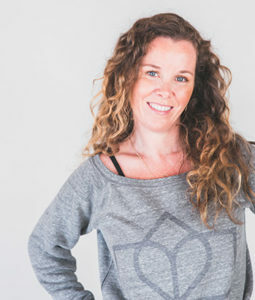 Christine teaches Thursday evenings and Saturday mornings.